This is the perfect board for anyone who is just getting into the sport, or riders who prefer to customize their own traction. - Medium: 41.125" x 19.5"
Great for lightweight riders or riders who prefer more flex. 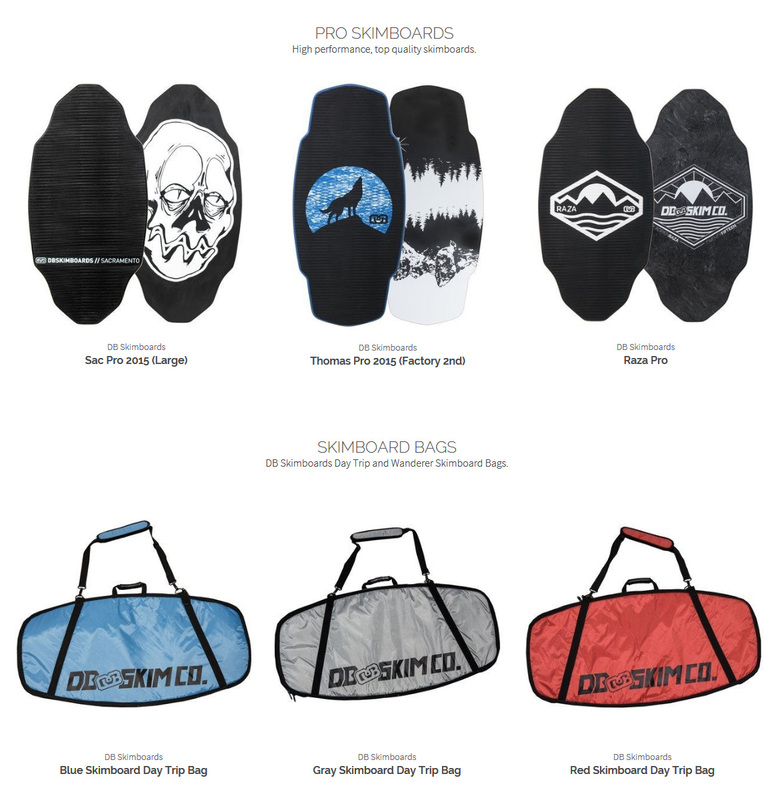 The Standard Proto is one of the most popular boards in flatland skimboarding. With wide rounded nose and tail this board is perfect for ollies and flatland maneuvers.